A critics quote on the back cover of this book said: “Reading Brewster is like entering the very heart of a Bruce Springsteen song – all grace, all depth, all sinew.” I bought it on the spot. Sounded perfect to me. 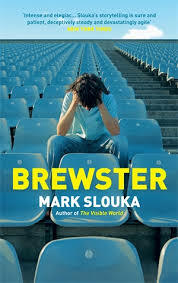 Brewster is a coming of age story set in small-town America in the late Sixties. Like the Dylan records they listen to by the reservoir, the times they are a-changing for Jon Mosher and his best friend, local legend Ray Cappicciano. Set against the backdrop of finishing up school, long summers, track running, fist fighting and Creedence Clearwater Revival’s ‘Fortunate Son,’ Mosher and his pals dream of a way out of their tragic home lives – with abuse and bereavement at the heart of this novel. 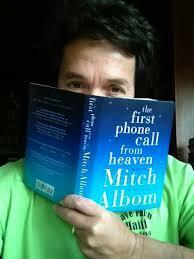 What follows is an intense story, one written with devastating patience that burns slowly and brilliantly. The narrative is gripping and Slouka uses minimalist but excellent prose to conjure up the mood of the era. Surprising and dramatic events in the final chapters finish off a terrific read. One to devour. Stoner, the story of a lifelong academic whose life is full of sadness, loss and disappointment was first published in 1965. At the time it was respectably reviewed and sold reasonably. Now fifty years on it has become a surprise bestseller and was the “must-read” novel of 2013 among avid literary readers. And right he was. 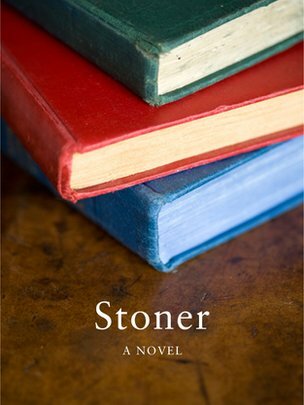 Stoner is not a great work, it is probably not the “best novel you have never read”as the cover sticker shouts, but it is as Williams suspected a substantially good novel. 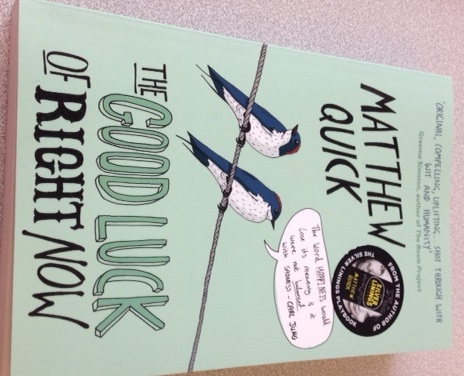 And for that reason it has become a belated bestseller across Europe, one caused almost entirely by word of mouth. William Stoner works on the family farm before his parents send him off to study agriculture at The University of Missouri. He is required as part of the course to take a class in English literature. 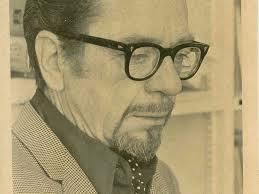 When asked to explain his understanding of a poem one day, Stoner is surprised to find himself unlocked by the subject, to see the world around him at last and feel a “sense of wonder” at grammar. He goes on to teach there until his death in 1956. Stoner is a patient and enduring man, good things do happen to him but not for long and they all end badly, all of which he accepts stoically. The knockbacks come one after the other for Stoner and as a reader you find yourself limiting your progress through the novel to just a couple of chapters per day such is the onslaught of sadness. But Williams writes in a truthful matter of fact way about these sad events so that we come to recognise them as the inevitable part of life that we can do nothing about.